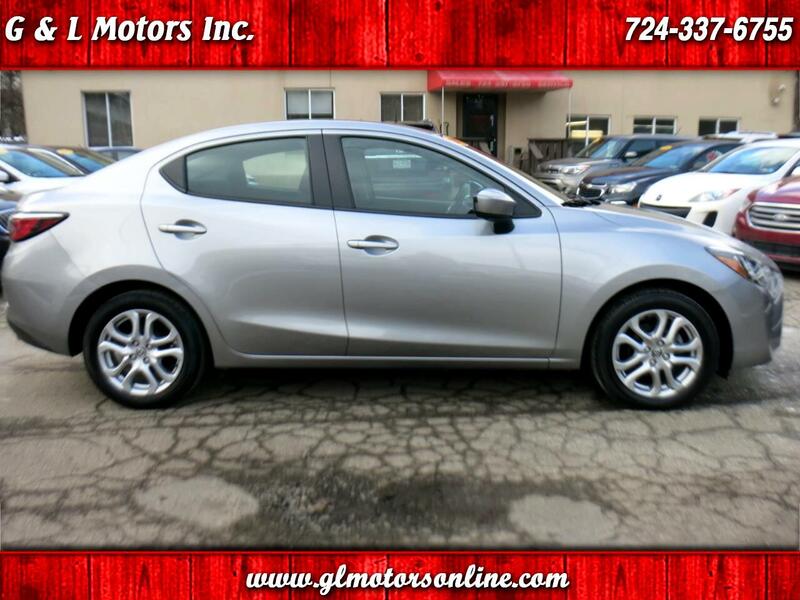 Used 2016 Scion iA 4dr Sdn Man (Natl) for Sale in Pittsburgh New Kensington PA 15068 G & L Motors Inc.
(35) Photos Apply Online Text Us About This Vehicle! 2016 Scion iA Sedan with 6-speed manual transmission, **1 Owner History**, 16" alloy wheels, multi adjustable driver seat, **Backup Camera**, cruise control with steering wheel controls, **Bluetooth**, balance of factory Basic and Drivetrain Warranty and up to 42 highway mpg's make for and exciting and economical car!! !